Home / Star scandals / Teejay Marquez spreads his scandal to gain attention? 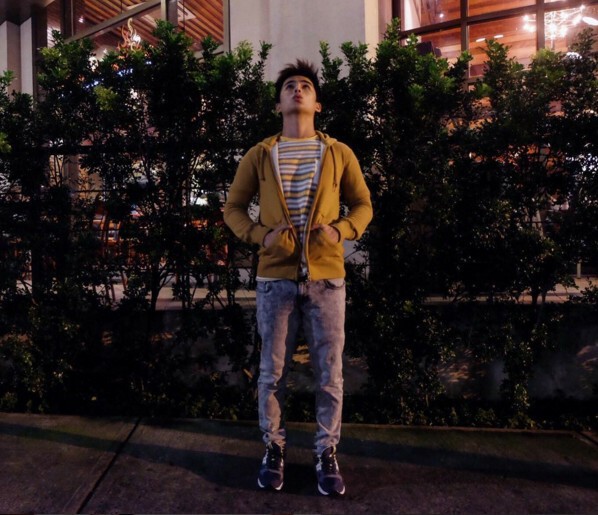 Teejay Marquez spreads his scandal to gain attention? Teejay Marquez started his showbiz career on GMA 7 through the youth-oriented series 'Tween Hearts' way back in 2011. 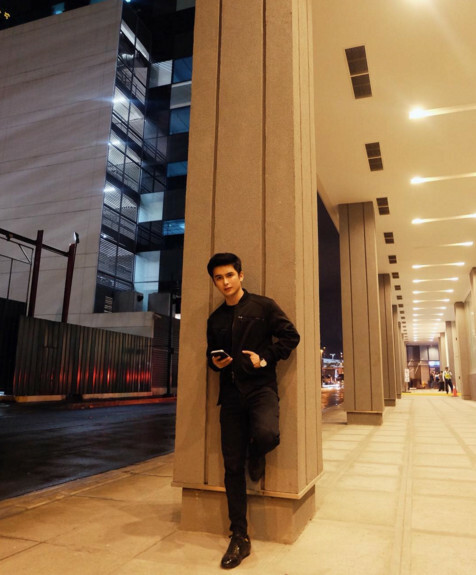 Last year,the actor started doing project with ABS-CBN,joining as one of the casts of primetime series 'Dream Dad' when his home network kept him without projects for almost one year.